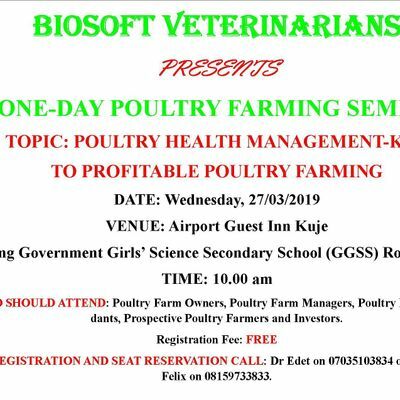 Learn how to enhance the profitability of poultry farm. 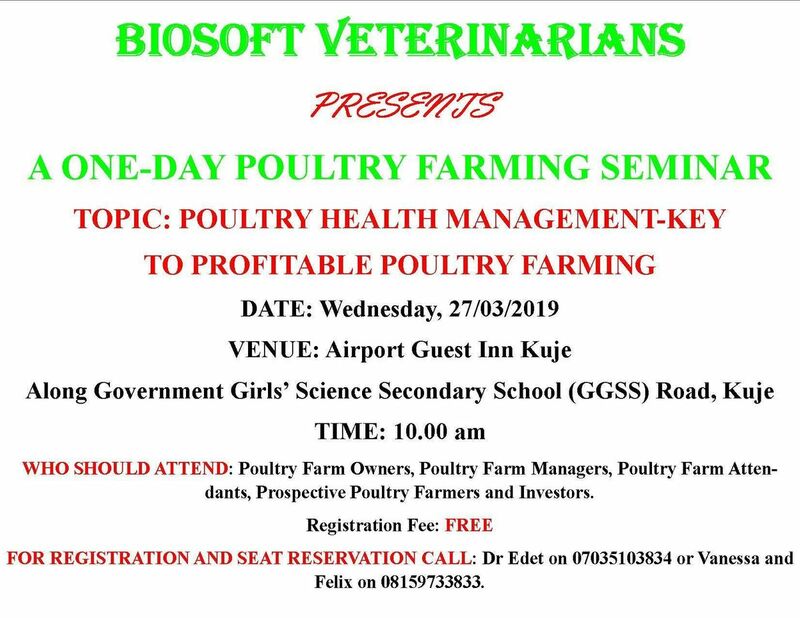 Acquire the knowledge to help keep your poultry birds healthy throughout their life time. Learn how to recognize the presence of disease on your farm. Learn simples steps to keep your birds free of disease.